Here are the numbers: for Democrats, there are 4,765 total delegates that the candidates are vying for in the primary. After Tuesday, Hillary Clinton has officially secured 2,800 delegates (that's including the 581 super delegates she won) while Bernie Sanders has 1,881 (including his 49 super delegates). 2800 + 1881 = 4681... which means we're 84 short. What are these stragglers all about? Well, now is time for some math. There are 714 superdelegates in total, who make up 15 percent of the available Democratic delegates, as NBC News noted. Between Clinton's 581 and Sanders' 49 superdelegates, 630 have been allocated — but that means 84 have not. Either way, though, at this point it's established that Clinton has gotten enough delegates to be the party's presumptive nominee — and she's leading by way more than 84 delegates. So, they won't really have an impact. For both parties, the focus is now unifying before the general election. For the Dems, that first significant step came in a meeting late Tuesday between the two remaining candidates. In an almost two-hour long discussion, the leaders worked to find common ground between their conflicting campaigns. 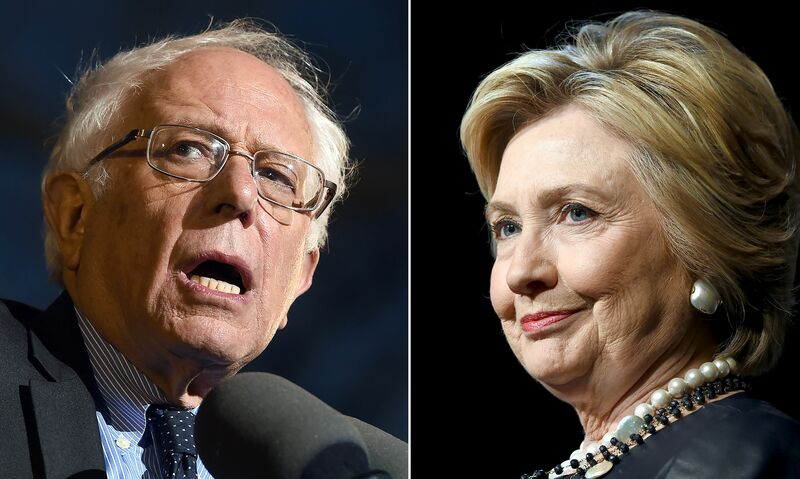 However, Sanders noticeably did not withdraw from the race for the Democratic nomination. The New York Times reported that two Sanders advisers, who spoke on the condition of anonymity, said the Vermont senator "felt no pressure to endorse Mrs. Clinton quickly." Over the past week, Clinton has gotten crucial support from President Obama's endorsement, as well as from Elizabeth Warren and Joe Biden.